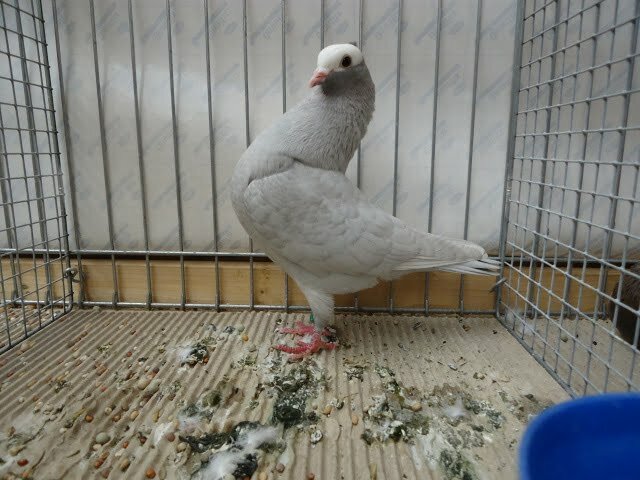 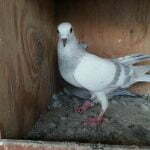 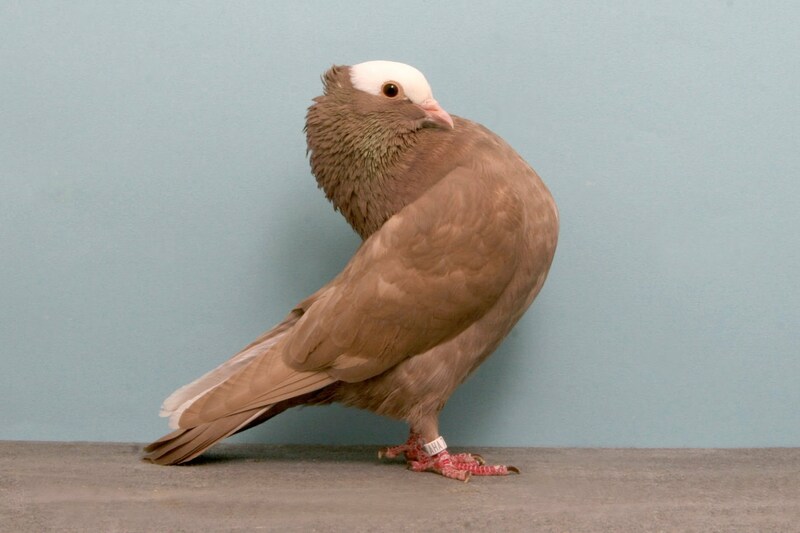 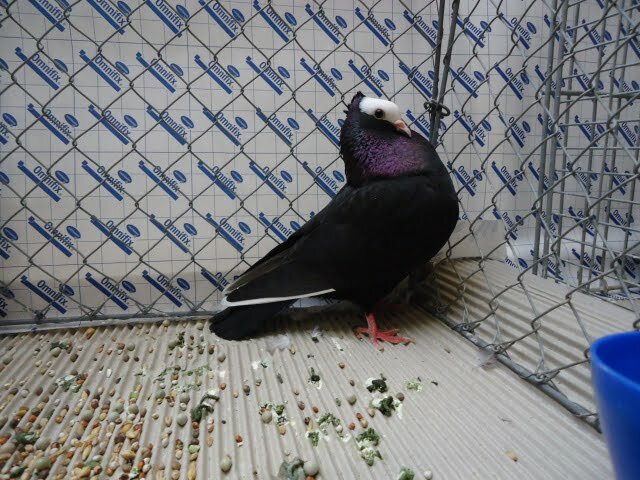 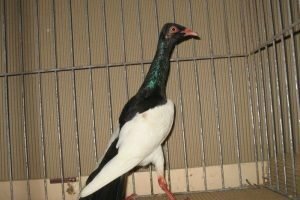 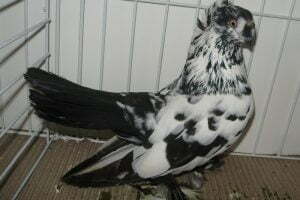 The Mookee pigeons – also known by the names: Mokeetaube, Муки – are varieties originating from India, one of the ancient races, which have been developed for a long time in their home country, and were first introduced to Europe in 1676. 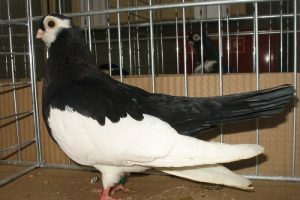 In Germany developed in 1910, was exhibited in Dortmund in 1971. 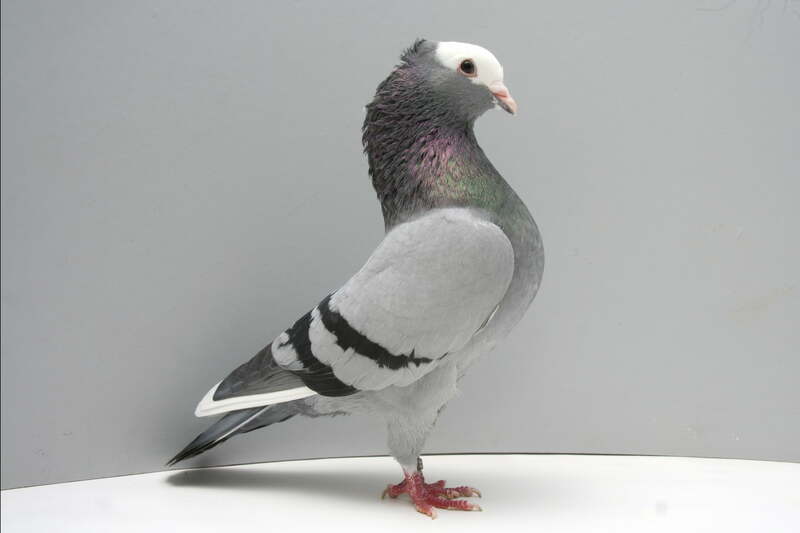 Some notes mention that the varieties belonging to this Tumbler pigeons type since the 18th century have actually begun to be debated, using the term when “pigeons whose necks are always trembling”. 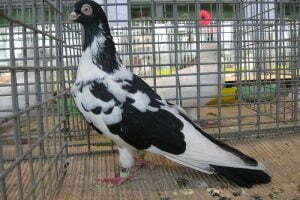 This variety can fly well, but now its development is more aimed for unique and interesting appearance. 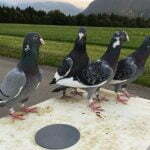 Listened in terms of development and promotion, EE put it as a varieties of Germany.